Work on Phase 3 of North Prospect has reached an important milestone. Our Chief Executive John Clark laid the final brick in what will be one of the show homes for the phase, which is being marketed as Southern Gate. 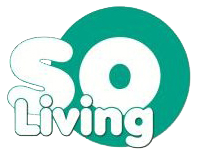 Contractor Kier Living began work on site last summer and is due to finish next year. When complete, there will be 159 homes in Phase 3 – a mix of 81 homes for affordable rent, 31 for shared ownership through SO Living and 47 for open market sale. The show home suite is comprised of six mixed tenure two and three-storey properties just off Wolseley Road. John Clark said: “It’s great to see the progress being made on site and these homes taking shape. The Southern Gate development will launch in June 2017. 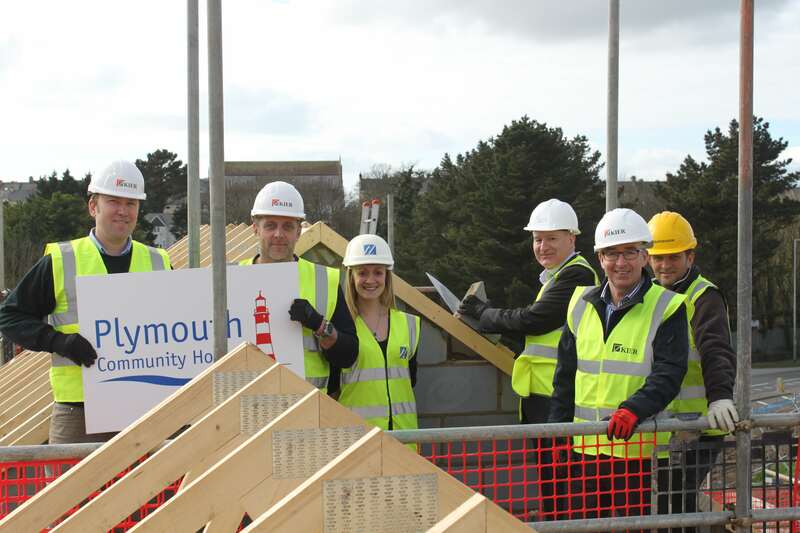 All enquiries should be emailed to either so-living@plymouthcommunityhomes.co.uk or salessouthwest@kier.co.uk.